The good news that is 2017 is almost over. The bad news is that a whole other year is about to begin. And while 2017 wasn’t all that good, and in fact was pretty bad, just truly awful actually, there’s pretty compelling evidence that 2018’s gonna be a whole other ball game. So maybe now would be a good time to look back at some of the nicer bits of 2017. For instance: There was a lot of good comedy made by a bunch of good comedians! Sure, the boom seems to be approaching bust; sure, almost every shiny new digital comedy platform either shuttered or suffered; sure, Crashing got a second season. But on the bright side, there are more comics from more walks of life making more work in more forms than ever before. The old systems are slowly being exposed for what they are. It seems possible, nay, probable that the Borowitz Report gets most of its shares from people dunking on it. 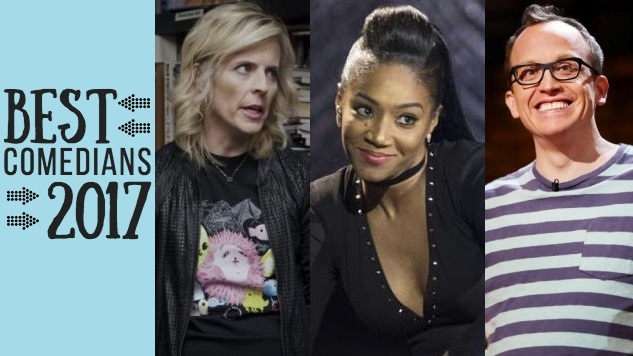 And so, with these flickers of hope in mind, we would like to present our picks for the 20 best comedians of 2017. They’re a mix of old favorites and new favorites, stand-ups and TV writers, humorists and a movie star. May they all carry us sweetly, softly, slowly into 2018. 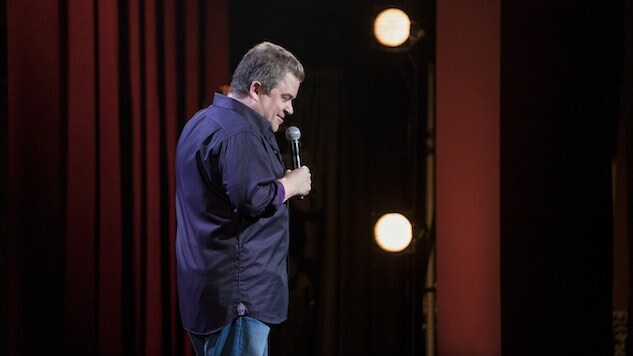 In his latest Netflix special, Annihilation, Patton Oswalt turns unusually personal. Most of the material is devoted to his first wife Michelle McNamara, who passed away suddenly in 2016. It’s a powerful, hilarious hour that finds power in the grimmest tragedy, and proof that even after almost 30 years in stand-up Oswalt is still growing and maturing as a performer. 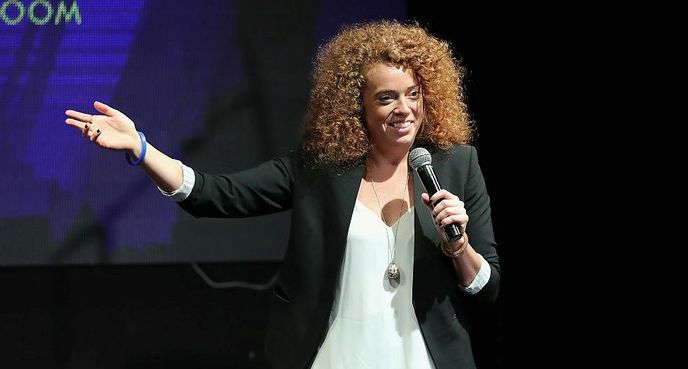 A Daily Show correspondent and regular at clubs like the Comedy Cellar, Michelle Wolf has the ability to cover familiar comedic ground—the election, menstruation, cultural and societal struggles between men and women—without ever feeling trite or hackneyed, which is the sign of a great comedian. Her debut HBO special, Nice Lady, is an exhilarating mix of whimsy and sociopolitical commentary that never indulges in clapter. We’re excited to see what she brings us in 2018. 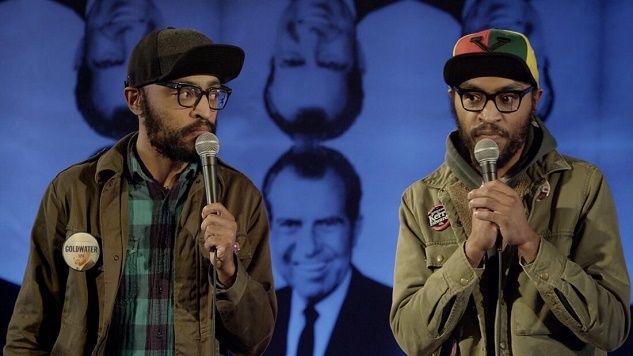 Netflix has released a new stand-up special every single week this year, and sometimes more, and On Drugs from the Lucas Bros. is one of the three or four best out of all of them. Twins Kenny and Keith Lucas almost operate like a single being, casually trading off lines with one another and finishing each others’ jokes. Their unique delivery could be gimmicky but their laid-back, stoner dude vibes are so charming and relaxed that it just feels like a natural extension of their personalities. That delivery also helps them land some very bleak jokes about their upbringing and their hometown of Newark. They prove you can do political comedy with a message without ever getting strident about it. This wasn’t just the year Shane Torres made headlines defending Guy Fieri. It also marked the debut of his Comedy Central half-hour and coinciding album, Established 1981. 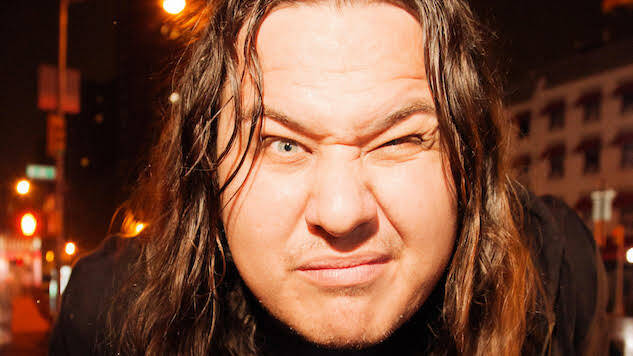 His material is fresh and assured, blending cultural commentary—such as his trademark riff on Fieri and his gripes about Game of Thrones—with honest, well-spun stories about love and life in these insane times. Saturday Night Live ’s most original writer, who penned the as-yet uncontested funniest sketch of the season, also debuted his Comedy Central half-hour in October. If you love Torres’ sketch work, you won’t be disappointed by his stand-up. His tone is much the same—charming, surreal, unpredictable—though the material tends to be a bit on the sillier side, not that that’s a bad thing. His subject matter generally revolves around the absurdities of pop culture or the quirky niceties of human interaction; he operates with a light touch, dealing mostly in quick-hit two- or three-liners that proceed more often by feeling than logic. SNL should just put him in charge already. 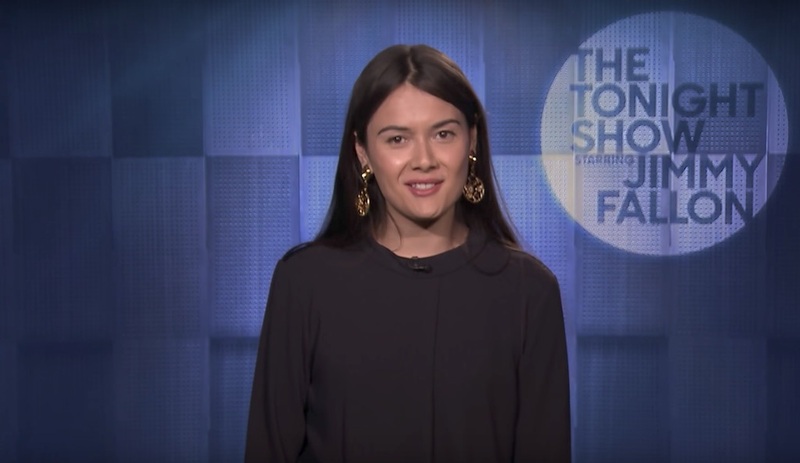 One of the few good things Jimmy Fallon did this side of 2016 is have Patti Harrison on the Tonight Show to discuss President Trump’s attempted ban on transgender people serving in the military. It was refreshing to see someone with Fallon’s platform extend it to the target of right-wing hatred rather than the perpetrators, and more importantly it was a good and funny segment! Harrison might not be quite as famous as others on this list, but she’s as talented as any. This year she appeared on The Chris Gethard Show, Broad City, Search Party, Seriously.tv and numerous comedy shows in New York City and beyond. In summary: she’s real great! 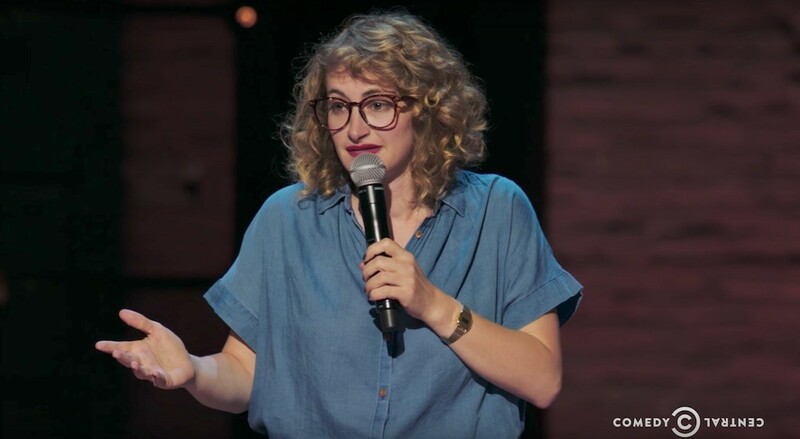 Whereas 2016 was merely the year Jo Firestone hosted or appeared on every other comedy show in New York City, worked as a producer on The Chris Gethard Show and popped up in both The Characters and Don’t Think Twice, 2017 was the year she hosted or appeared on every other comedy show in NYC, released her Comedy Central half-hour and joined the writing staff of The Tonight Show. As we’ve noted many times here at Paste Magazine Dot Com Slash Comedy, Firestone is one of the strangest, most delightful voices working today; her work is worth seeking out wherever you can find it. It was the Oh, Hello of times, it was the Big Mouth of times. 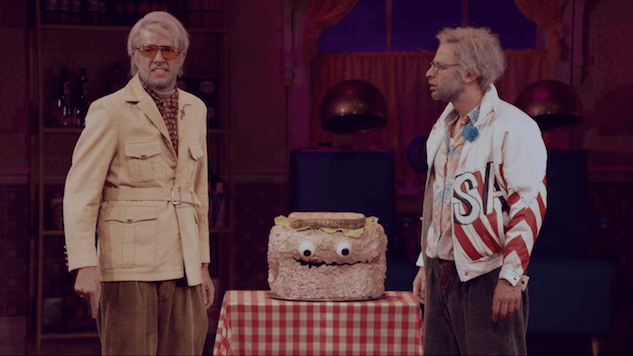 In both of their collaborations this year, Nick Kroll and John Mulaney spun weird, heartfelt narratives in worlds that veered effortlessly between the familiar to the uncanny. A second season of Big Mouth is on the way next year, and it’s hardly a stretch to imagine Mulaney’s “Kid Gorgeous” tour will soon become a Netflix hour as well, knock on wood. 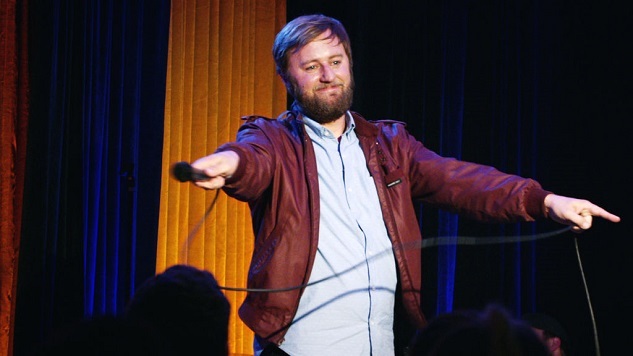 Rory Scovel’s classification-defying comedy isn’t for everybody. Our own critic couldn’t harmonize with his Netflix special. 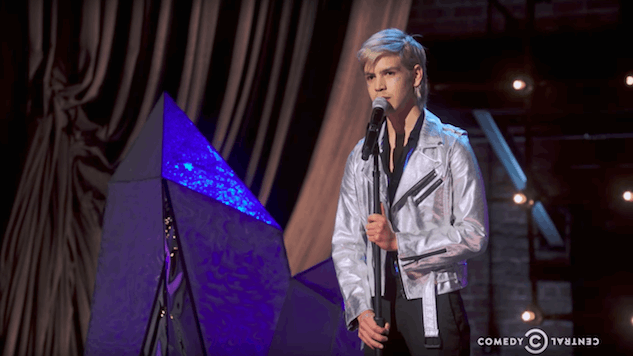 That boundary-pushing special is a favorite among Paste Comedy’s editors, though, and a must-watch for anybody who thinks the tired conventions of stand-up need to be upended more often. Scovel had a big year of small parts outside that special, too, with a standout role in the under-appreciated movie The House, scene-stealing appearances on HarmonQuest and Do You Want to See a Dead Body, and a great interview segment on Conan in the summer. 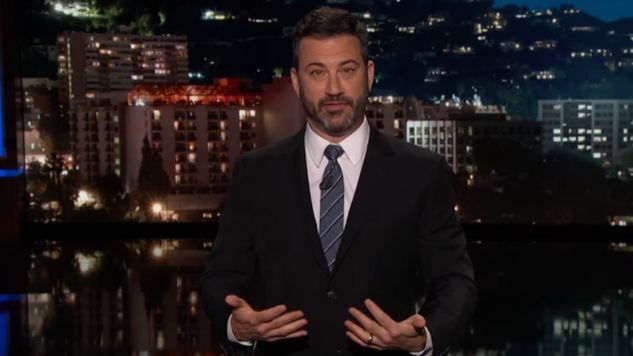 Late night is pretty dumb and generally irrelevant most times, but sometimes, just sometimes, the people you don’t expect to step up to the plate awaken one morning and say, “Today I will step up to that plate.” And in 2017 that plate-stepper was Jimmy Kimmel. Did you think the star of The Man Show would someday become a rallying voice in the fight for health care? We did not think that, but there it is. Thanks, Jimmy! Please do more of that, and less of booking Sean Spicer and his ilk.